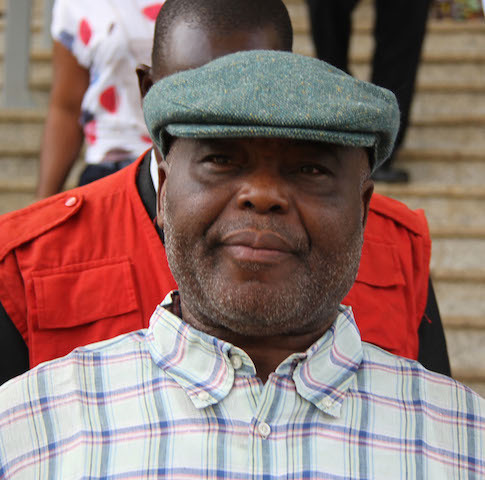 The Chairman of DAAR Communication Plc, Chief Raymond Dokpesi, finally regained his freedom Wednesday night after meeting his bail conditions as stipulated by the Federal High Court in Abuja. The court registrar, who verified the landed documents at the Abuja Geographic Information System (AGIS), confirmed the validity of the ownership of the properties put forwards by Dokpesi’s trustees. Justice Gabriel Kolawole, after confirmation, subsequently signed off on Dokpesi’s release from Kuje Prison where he had been remanded, having been satisfied that the bail conditions had been met as ordered by his court. Dokpesi and his company are standing trial for receiving N2.1 billion from the office of the National Security Adviser (NSA) for media electioneering for the Peoples Democratic Party (PDP) without due process. He was arraigned before the court by the Economic and Financial Crimes Commission (EFCC) last week, but pleaded not guilty to the six-count charge preferred against him. However, Justice Kolawole on Monday granted Dokpesi bail in the sum of N200 million, with two sureties in the like sum. The second one should be an entrepreneur who had paid tax for the last three years, and the two sureties were required to depose to an affidavit of means. The trial judge also directed Dokpesi to surrender his international passport, which will only be released to him after application to the court when he wants to travel outside the country. Furthermore, the media mogul will have to submit himself for any further questioning within the hours of 10 am and 6pm at the EFCC. The commission, early this month, arrested Dokpesi alongside the former NS), Col. Sambo Dasuki (rtd); a former Sokoto State governor, Mr. Attahiru BAfarawa; and former Minister of State for Finance, Ambassador Bashir Yuguda, among others, for their involvement in the misappropriation of $2.1 billion meant for the procurement of arms meant for the war against the Boko Haram insurgency.